for Kevin and Linda O'Marah, Gwynedd, North Wales. Headquarters, New Zealand Discharge Depot. 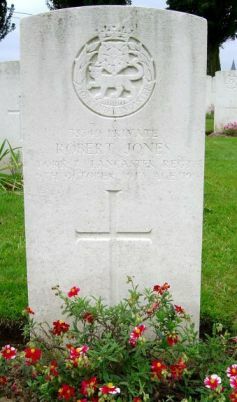 I am writing to express my deep sympathy with you in the loss of your son, 33349, Robert Jones. 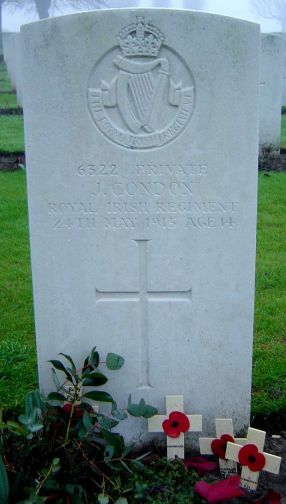 He was wounded in action in an attack upon a strongly fortified ridge thet barred the way to Passchendaele, and was brought to the Dressing Station at a place called Waterloo Farm, where he passed away. I laid him to rest, and his grave has been marked, and will receive every attention. 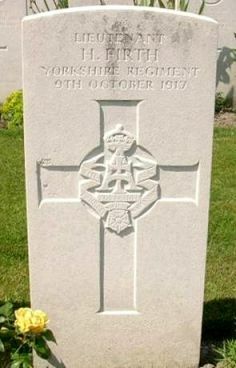 Unfortunately I cannot tell you how he was wounded. 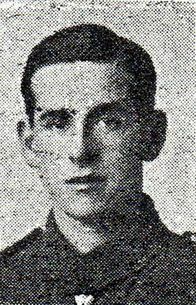 It was before I arrived on the scene with the New Zealand troops. There where a number of wounded in the Dressing Station when we arrived, and your son was one of them. Owing to the fact that I have been moving about in France and England till now, I have not been able to write sooner. I have been transferred here, and this is my first opportunity of writing. Your sorrow will be very great, but you have the memoty of a noble death in a great cause. May God have you in His care and keeping , comfort you and give you peace. Especially may He comfort you in the Blessed Hope of Life Immortal, and the glad prospect of one day meeting again all those you have loved long since and lost awhile. Yours, In sorrow and sympathy. 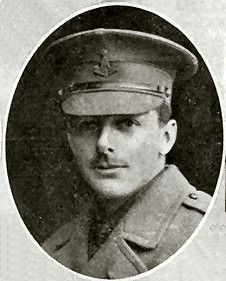 Harold was the son of Luther and Mary Firth of 63, Eshton Terrace, Keighley, Yorkshire, his father being the headmaster of Eastwood School, Keighly. 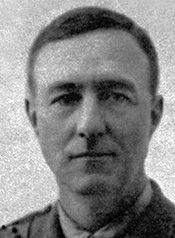 He was married to Dorothy Eleanor Cartlidge at Walsall on Thursday 11/01/1917, she being the only daughter of Howard Victor and Elizabeth Ann Cartlidge of 50, Stafford Street, Walsall. 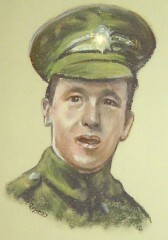 Drafted to France in 02/1917, Harold was killed on the first day of the Battle of Poelcapelle. 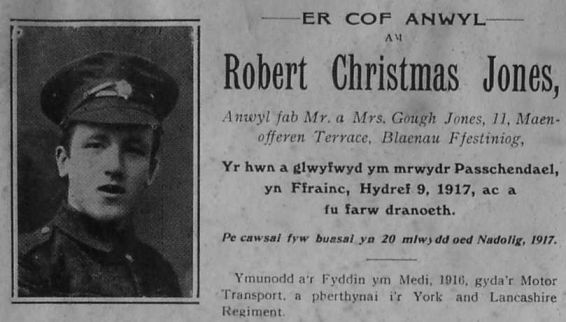 Reuben was taylor, maried with two children. 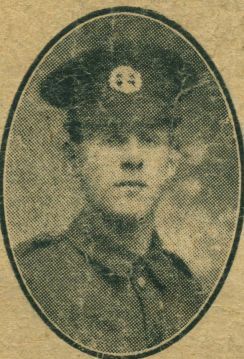 He was sent to France in 06/1916 and was already wounded on 03/09/1916. 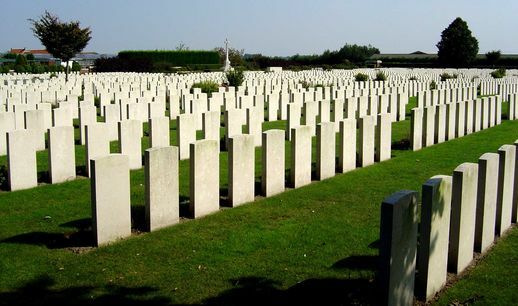 "I greatly regret having to tell you that your husband was killed near Ypres. 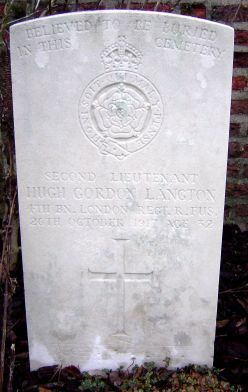 He was helping to dig a trench when he was killed by a shell, and his death was instantaneous. 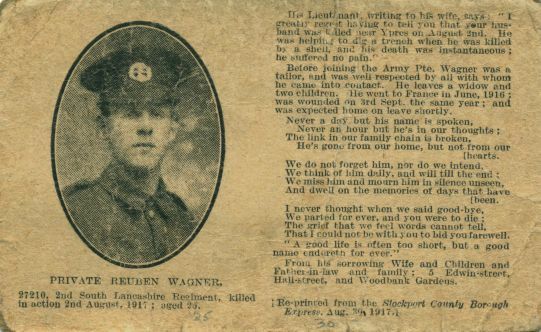 Extract of the notice of Reuben's death, first published in the 30/08/1917 Stockport County Borough Express.